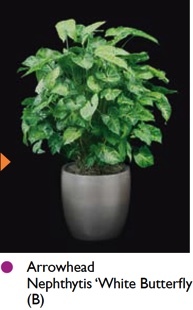 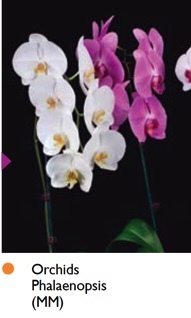 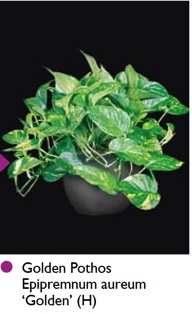 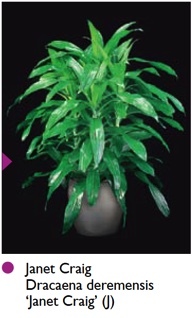 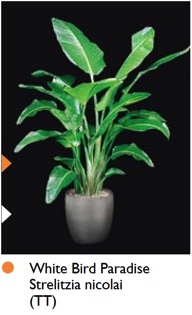 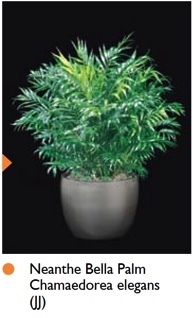 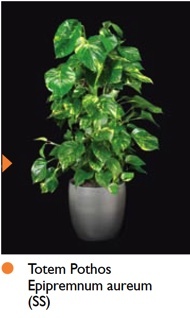 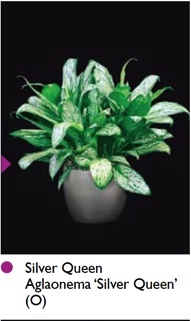 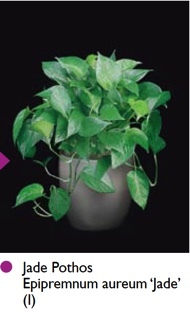 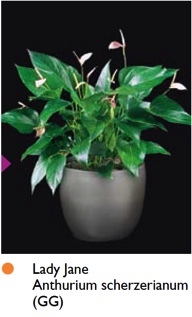 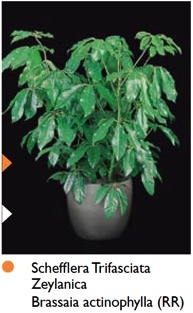 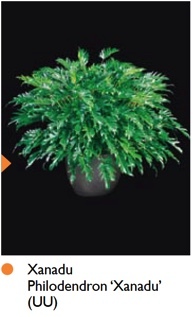 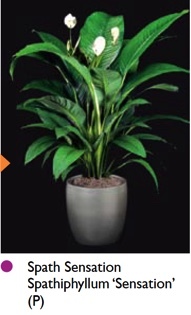 Enhance your business environment with natural beauty by adding office plants to your workplace design. 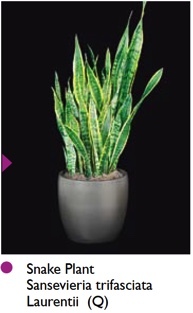 Plants can offer your company benefits far beyond simple aesthetics. 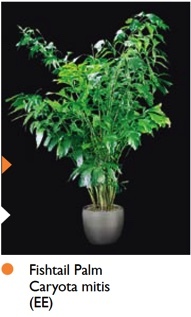 People find solace in spaces decorated with abundant greenery. 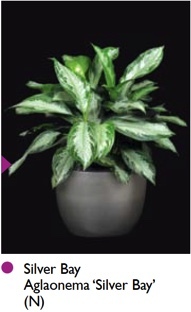 University studies in both the United States and Europe have concluded that with the presence of plants employees take fewer sick days, feel less stress, and view their work space more positively. 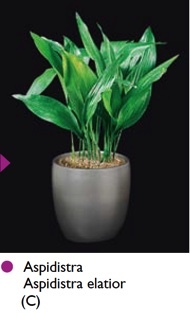 Breathe new life into dreary conference rooms, lighten the mood in reception areas, and brighten lonely cubicle and desk space with the best office plants. 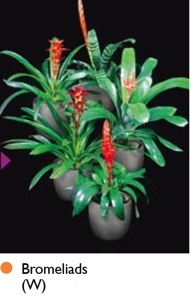 From Bromeliads to ?? 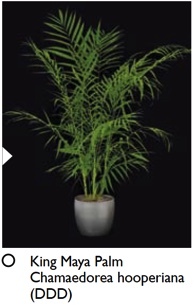 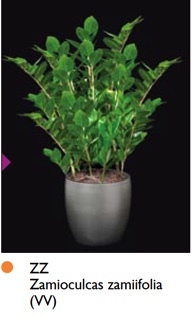 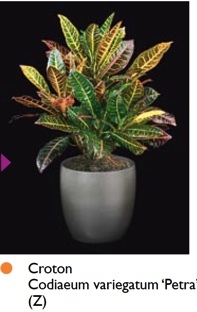 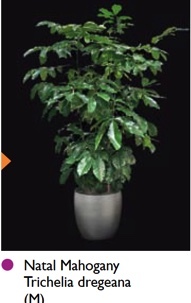 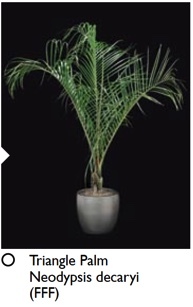 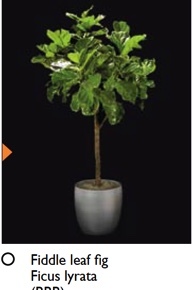 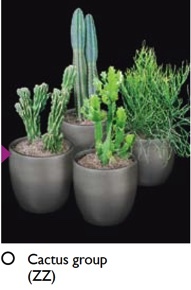 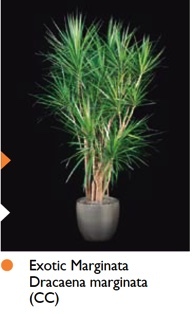 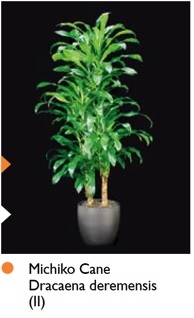 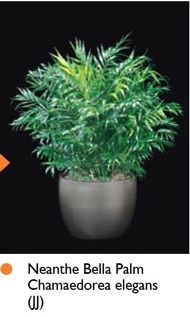 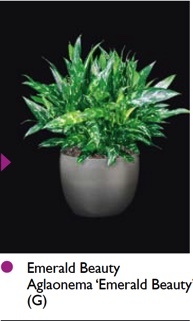 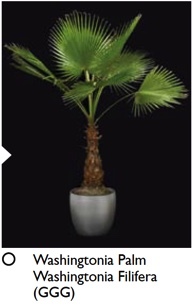 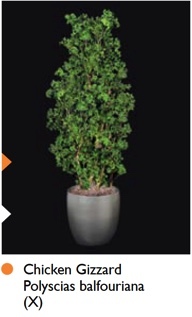 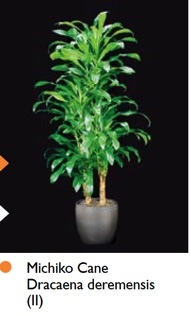 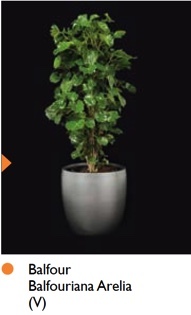 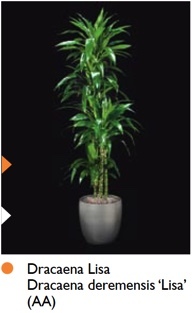 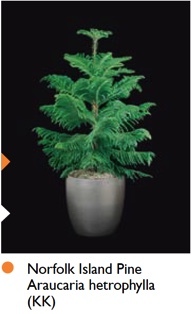 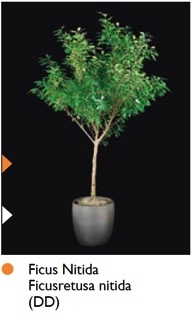 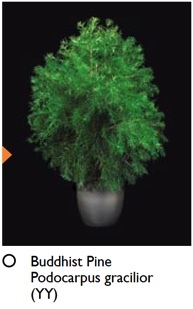 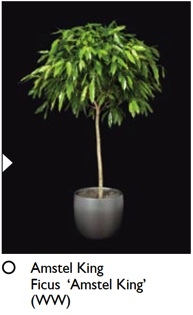 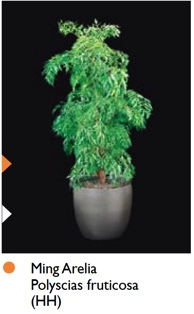 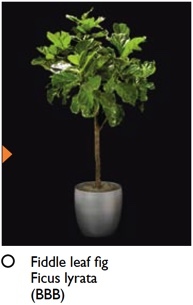 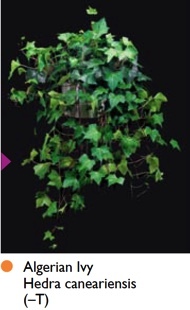 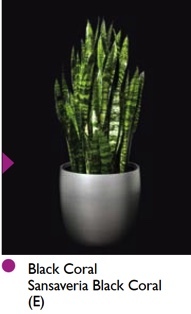 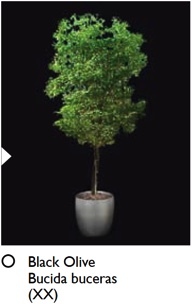 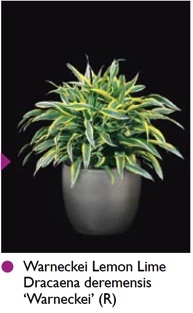 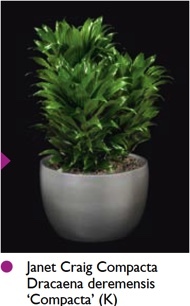 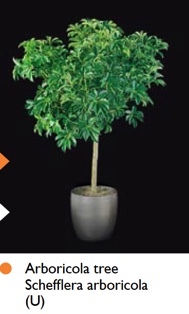 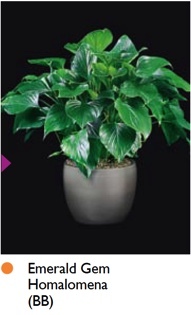 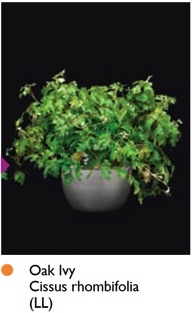 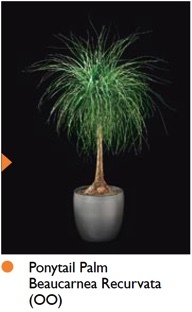 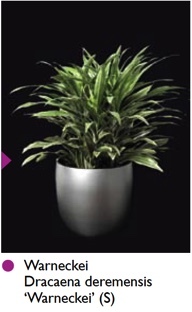 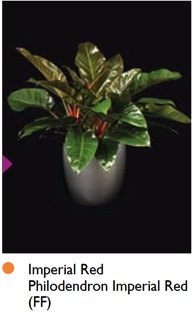 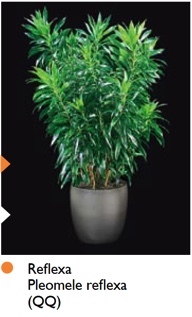 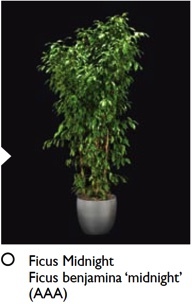 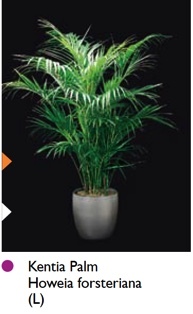 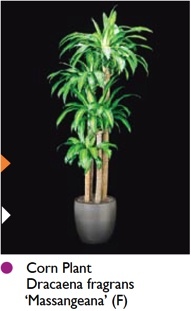 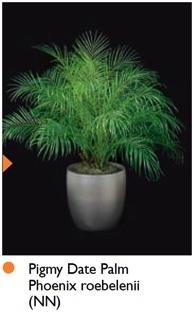 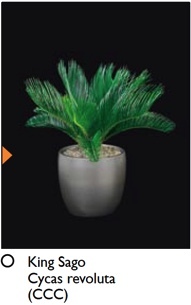 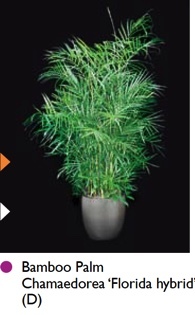 ?, plants can enhance any space in your office while invigorating customers, clients, and visitors. 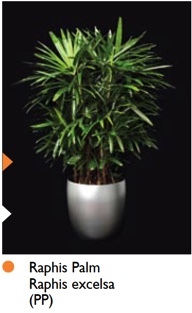 Beautify your building and improve workplace efficiency and employee morale with our help. 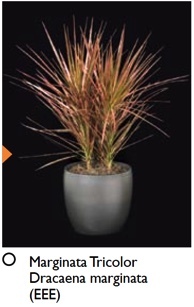 Dream Grower Plants can handle orders small or large.